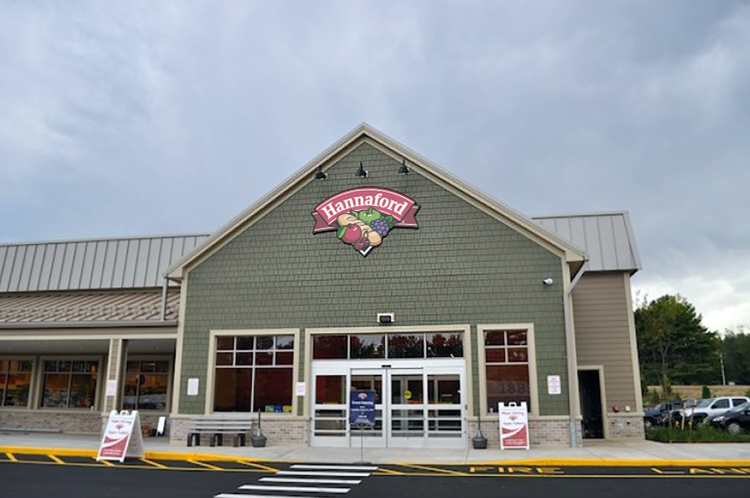 Hannaford supermarkets have been a standby brand in New England groceries for over 125 years. This is a brand in the process of a slow evolution; we worked with the internal marketing team to refresh and contemporize the logomark whilst preserving equity, familiarity, and recognizability. While it was important to repair issues with readability and reproducibility and update shape, colors, illustration, and typography, we took care not to disrupt the loyalty of existing audiences.